Does fair justice to minimalistic ideology of Sir Laurie Baker himself. But it has been changed now, perhaps to make it more modern/responsive. Do you have an office in Bangalore? 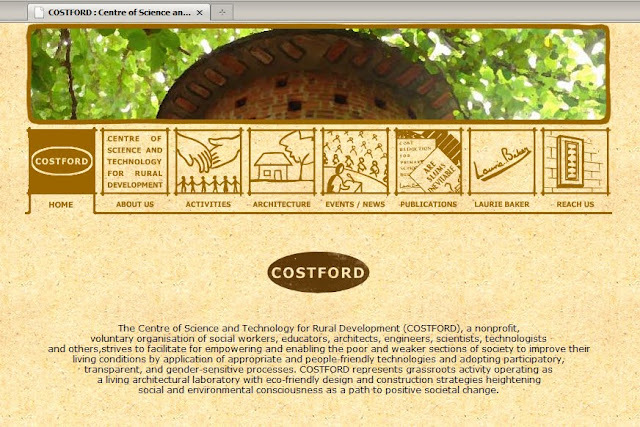 Currently I do not work at costford. However, as per my knowledge, there is no Bangalore office.